McMillan Sand Filtration Site | Flickr - Photo Sharing! 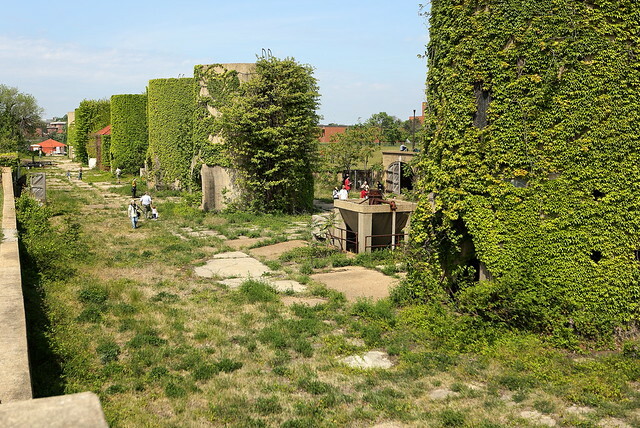 Vine-covered concrete sand towers at the McMillan Sand Filtration Site in northwest Washington, DC. That is quite extensive! Cool to see a big part of the site like this.